In 2015, there are more than 2.8 million women with a history of breast cancer in the U.S. This number includes women currently undergoing treatment and women who have completed their treatment. Here at Peraroma.com we decided to do our part in raising awareness for breast cancer. 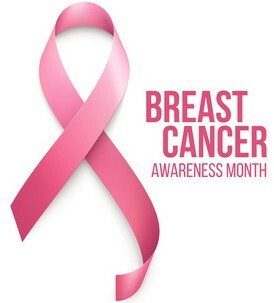 In the month of October, we will donate 10% of our profit to National Breast Cancer Foundation. Their Mission is to help those affected by breast cancer by providing early detection plans, education, providing free mammograms to those in need and supporting breast cancer research. It is easy to take part in our fundraising. Just buy your favorite perfume in October and we will do the rest. So you can be a philanthropist by smelling good. Please spread the word about our fundraising on Instagram and Twitter by using #smellmybreasts. Next PostWhat To Do When It’s Cold Outside?